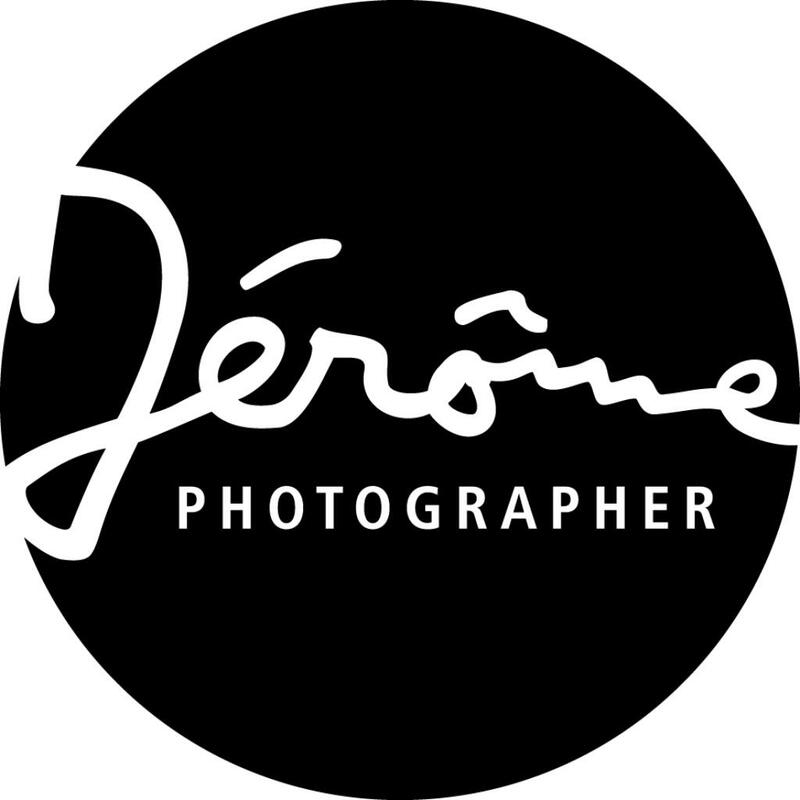 One child/siblings portrait session: up to 2 hours of studio time with Mr. Jérôme Scullino, and one 8 inch square black and white archival print of your choice. Note* If the winner calls the studio to register the certificate within 5 days of the event, an additional 8x8” print of your choice will be given. The certificate expires 1 year after it is received by the winner. May not be used in conjunction with other certificates or offers. Regular studio policies apply. Please bring the certificate to the studio when you come to redeem your session. You are welcome to purchase additional prints but are under no obligation to do so. May include up to 4 children age 1 - 18.